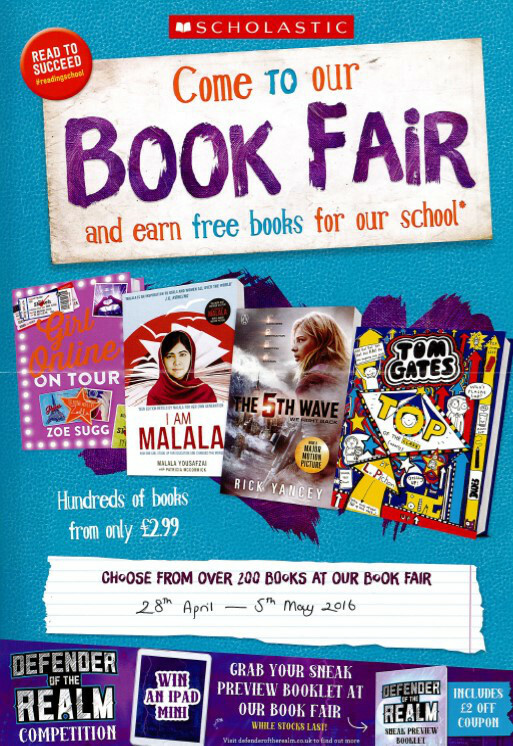 We are holding a Scholastic Book Fair in the school library between 28th April – 5th May. Students are able to purchase books at break and lunchtime. Books will also be on sale during the Year 8 Parents’ Evening on Thursday 28th April, 4pm-6pm.